Whether you are a baby boomer, millennial or anywhere in between there is a place for you at LP. We are a learning organization. We offer a combination of in-house and outside training programs designed to help you succeed. Full Time and Seasonal Owner operators wanted. Full time company drivers please apply. Full Time, Part time, Recent Trade School Graduates, Returning Military and All are welcome to apply. Logistics and administrative professionals, inquire about potential part time and full time openings. Interested in Working at LP? Let us know how to contact you and we'll get the ball rolling. 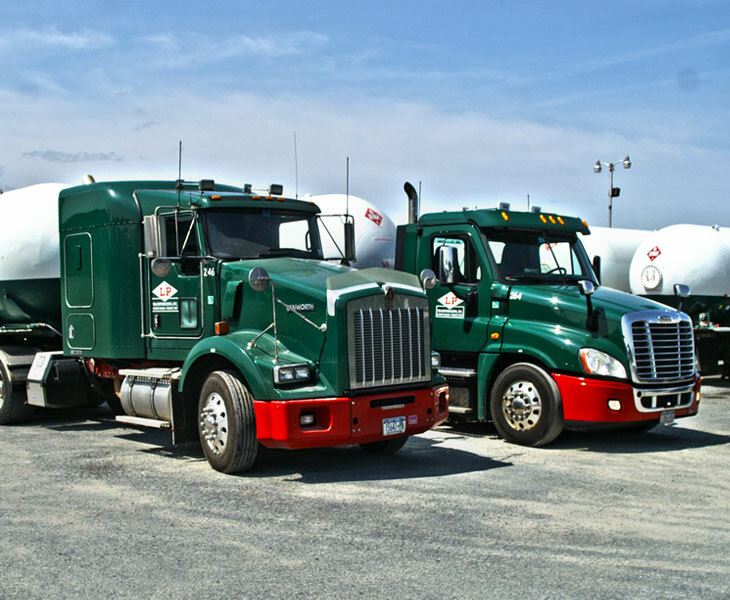 As one of the Northeast’s largest and finest transportation companies, we offer a wide array of job opportunities including truck driver jobs, office jobs and vehicle maintenance jobs. We know the transportation business and we know how to train and develop our team. Plus, we're a great place to work. As a 100 plus year old family business we are in it for the long haul. To succeed and grow over 100 years a company needs to learn to adapt to changing conditions. If you can do this while remaining true to one's core you become one of the largest. Employees want to know that their employer has the strength and wherewithal to endure. We are accountable – individually and in teams – for our behaviors, actions and results. 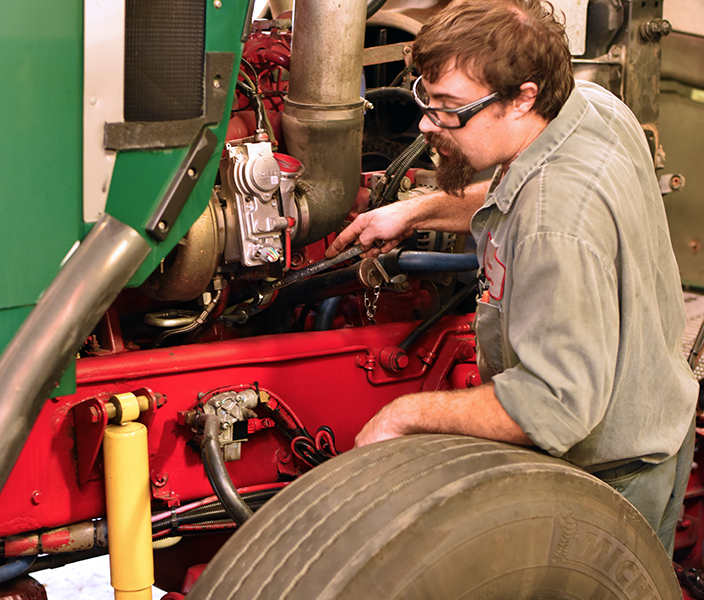 We take pride and ownership in what we do. We are a learning organization. Our experienced management naturally mentors, trains and develops our team. 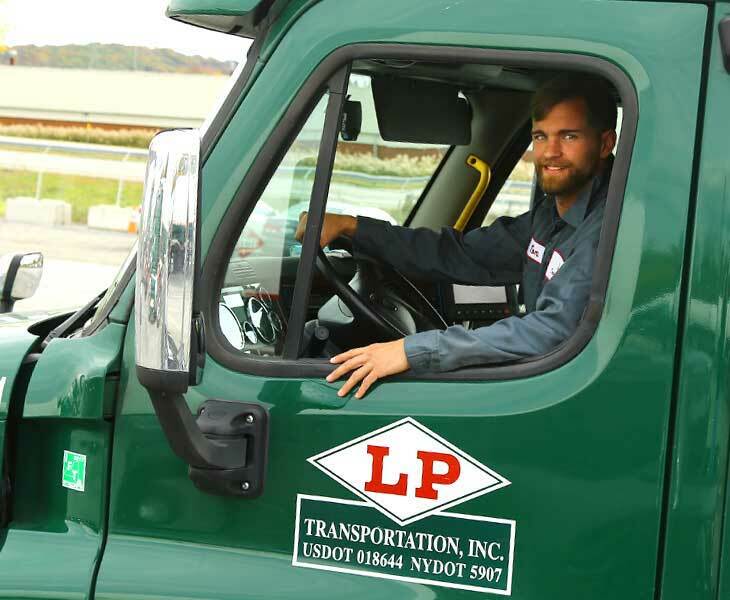 For over 100 years employees and customers have been planning their future with LP. We make 50,000 deliveries per year. When you do something 50,000 times per year you get good at it. 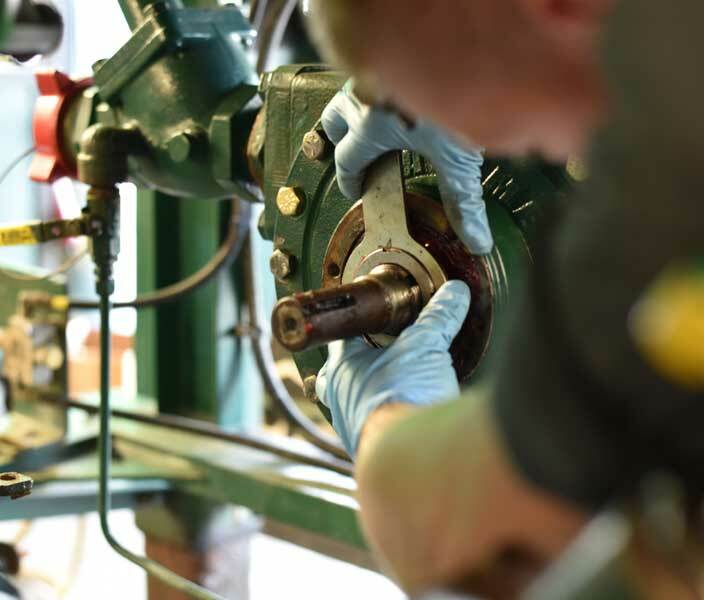 Our experienced management team will help you design and execute your supply plan to ensure seamless and safe operations.